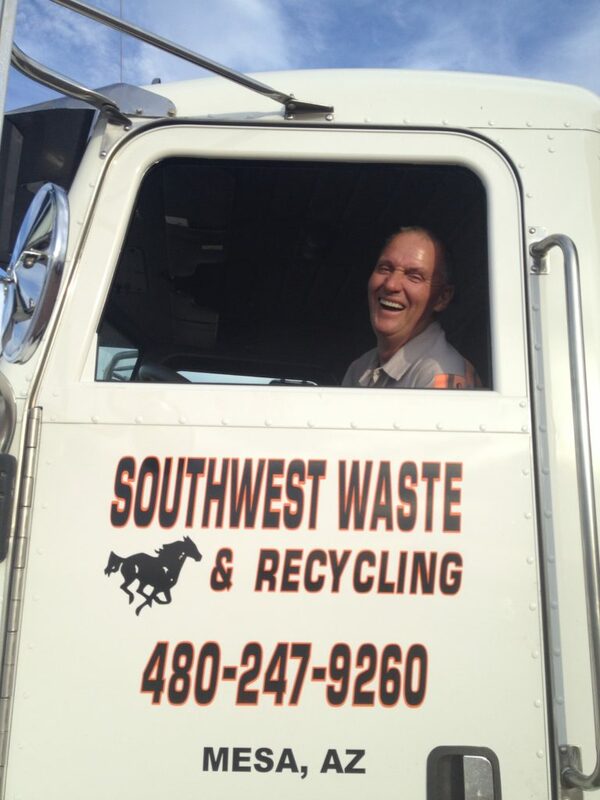 "Our Great Prices and Excellent Reputation Has Made Us The First Choice For Dumpster Rental, Roll Off Containers and Recycling Services In Phoenix Arizona." 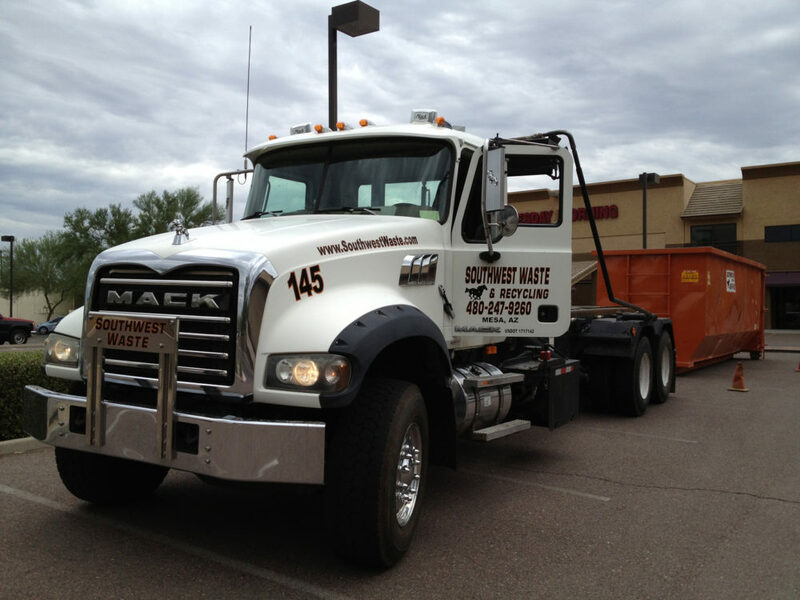 Southwest Waste & Recycling is your complete roll off, dumpster rental company. 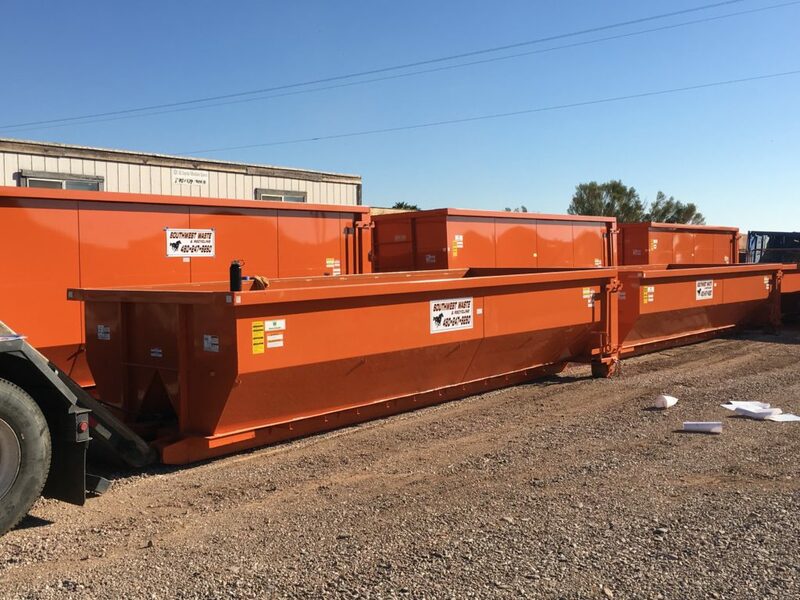 We offer a full line of dumpster sizes, dumpster rentals, roll off containers, waste management services, compactors and recycling solutions from: 12, 20, 30 & 40 cubic yard open top roll off dumpsters, to closed top recycling containers as well as various compactor services and recycling programs for every need. 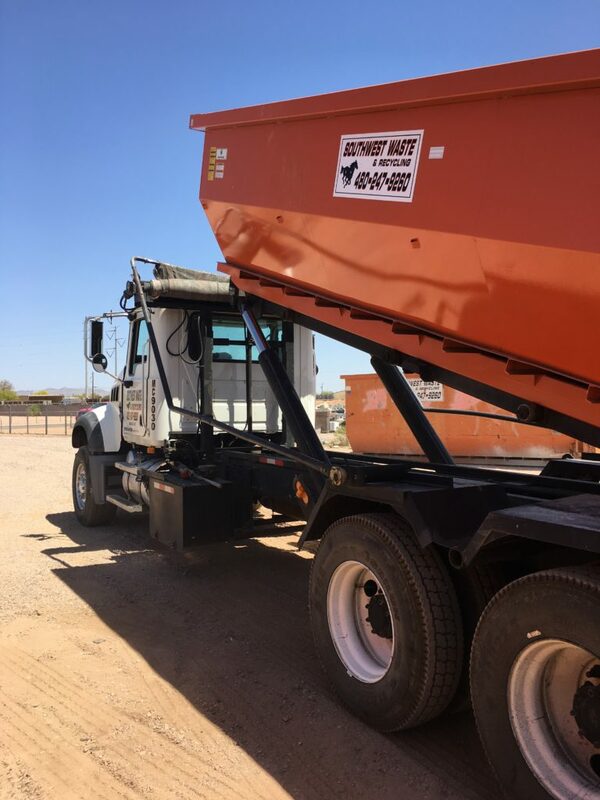 We provide our customers with the best and cheapest dumpster rental service through timely service, superior reliability, and the utilization of well-maintained roll-off containers and equipment. Locally Owned and Operated right here in Mesa, AZ Since 2005. Help promote local Arizona business...Let's keep Arizona money working in Arizona. © 2018, Southwest Waste and Recycling, All Rights Reserved.